NEW YORK & TOKYO, April 13—Shibuya, Shimokitazawa, Urahara, Koenji…Tokyo’s epicenters bubble with music, multimedia, dance, stage and interdisciplinary expression. Now Tokyo performance showcase SAIKO joins with NYC-based Japanese culture advocates the GLOBUS FAMILY and Manhattan arts space IDEAL GLASS to unleash 21st century Tokyo innovation on New York City in the form of a unique residency program. Aimed at informed NYC spectators, AVANTOKYO probes beyond anime and idols, digging deep into Tokyo’s ‘live house’ venues, experimental spaces, and black box theaters, corners where a world of creators inhabit spaces unreached by mainstream media, pushing new forms of expression. AVANTOKYO not only presents cutting-edge Japanese performances to New York audiences, it facilitates interactions with New York artists through residencies at Globus’s Washitsu and performances at IDEAL GLASS in downtown Manhattan. Innovative Tokyo duo UHNELLYS came to New York in 2017 as our first Artist in Residence, to headline the m ain stage at Brooklyn Botanic Garden’s renowned Sakura Matsuri. UHNELLYS set spectators alight with an inimitably Tokyo fusion of jazz, rock, hip-hop and storytelling shaped through avant-garde digital processing techniques. For our Artist in Residence 2018, AvanTokyo presented groundbreaking indie-rock group BO-PEEP at stages around New York including the Sakura Matsuri and IDEAL GLASS. 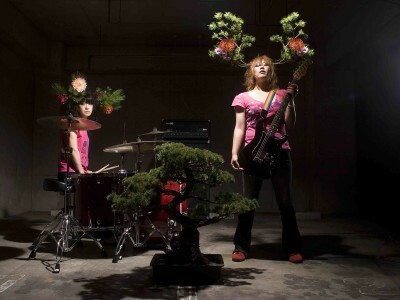 Formed in Fukuoka, BO-PEEP are led by vocalist-guitarist Mika Yoshimura and drummer Ryoko Nakano and have stormed stages from Japan’s Fuji Rock Festival to America’s South By Southwest. In 2019, AvanTokyo welcomes Japan’s “godmother of electronic music” COPPE´ and a return performance by UHNELLYS. 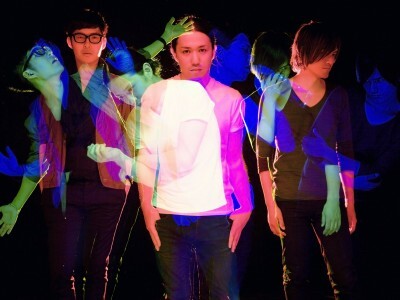 They will be joined by avant-garde pianist TAKUYA NAKAMURA and butoh dancer AZUMI O E at IDEAL GLASS on May 25 and featured separately at Nublu on May 26. 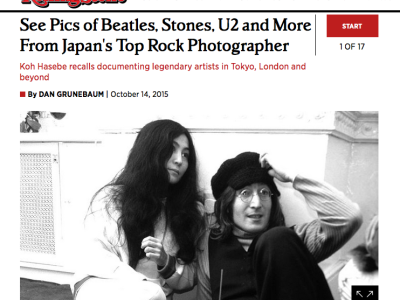 Founded by New York Times and Rolling Stone Japanese arts reporter Dan Grunebaum, SAIKO draws on decades of experience in presenting Japan’s avant-garde to international audiences. 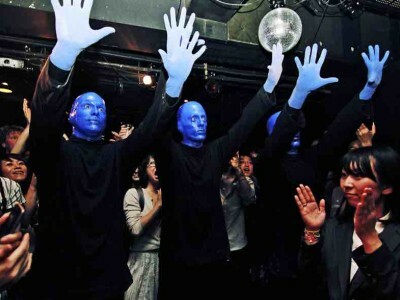 Apple’s iTunes and the Blue Man group have supported SAIKO in Tokyo. The GLOBUS FAMILY inspires cultural interchange between Japan and the USA, sponsoring events at institutions including the Japan Society and Asia Society, spanning dance, theater, cinema, art, craft, and performance. 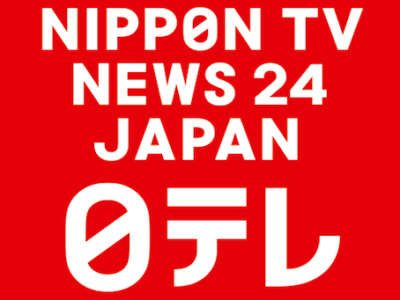 The Globus Film Series is an annual event at Japan Society specializing in classic and contemporary Japanese film. IDEAL GLASS is an artist-run performing arts and production studio comprised of creative spaces in the East and West Village, established in 2004 by Willard Morgan.